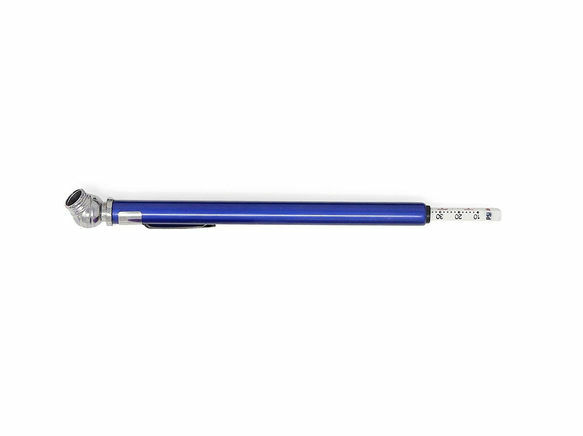 Now carry your Tubeless Tyre Puncture Repair kit and Inflation Pumps along with you on your Rides! 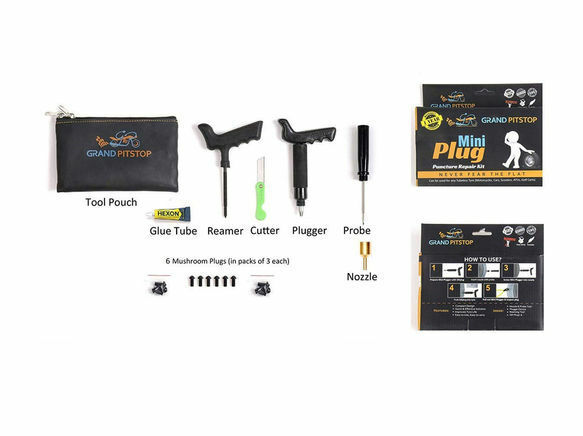 Tubeless Tyre Puncture Repair Kit: GUN and Universal Tyre Inflation Kit is the perfect replacement to the conventional puncture strips and Huge Air Pumps. 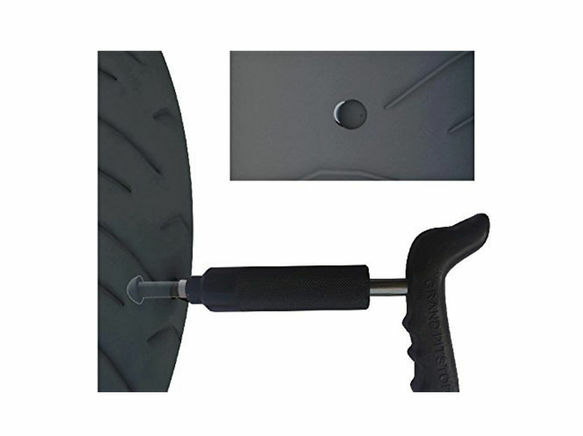 The Mushroom Shaped plugs provide a permanent solution to the puncture. 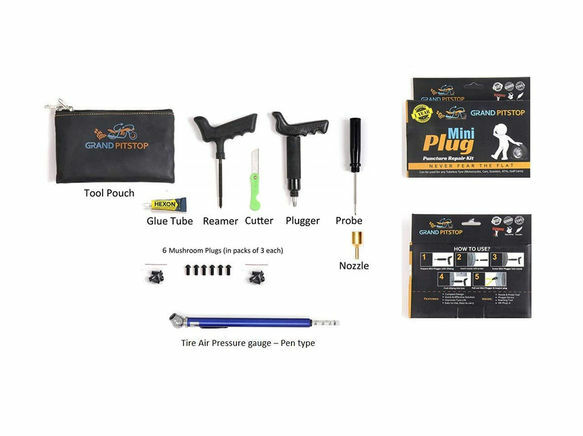 Unlike Electric Air Pumps and Air Handpumps for tyre inflation, GrandPitstop's Tyre Inflation kit is compact, fast, and safe! When the welded seal on the canister is punctured, the canister's temperature immediately drops to -64 degrees F.
Please use insulation sleeve provided in the kit. Caution should still be taken not to let your skin come in contact with the metal. To AVOID FROST BURNS, always wear gloves.